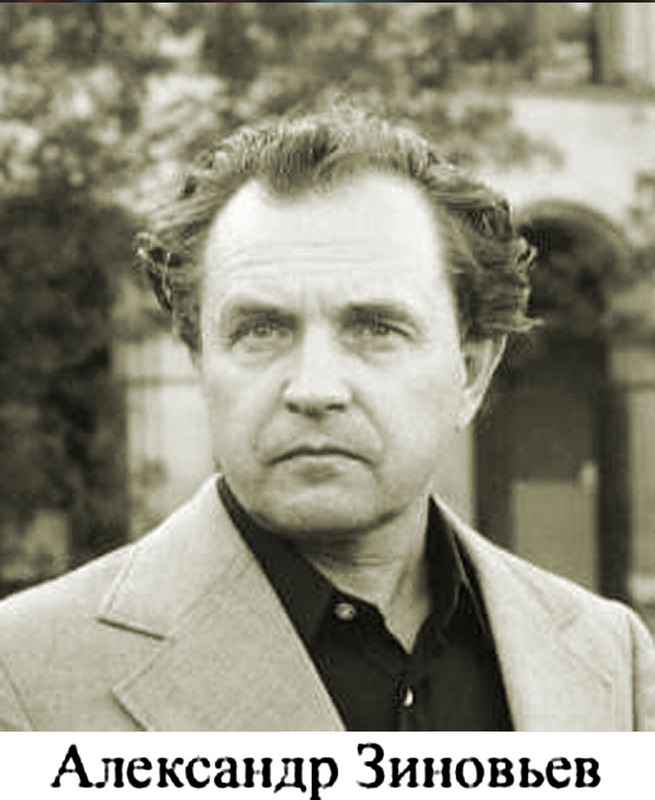 Alexander Zinoviev (1922-2006) was a Russian philosopher, sociologist, mathematician and writer. He is an extraordinary case of a dissident in the Soviet Union who later apologized for his anti-sovietism and anti-stalinism. In his youth, in 1939, he was arrested for allegedly involved in a plot to assassinate Joseph Stalin. As a head and professor of the Logic Department at Moscow State University, Zinoviev acquired a dissident reputation. In 1978 he left the Soviet Union - he lived in Western Europe until 1999. Having the opportunity to live both the socialist system in the USSR and Western Europe's capitalism, Zinoviev made a u-turn in his thoughts after the counterrevolutionary events in the Soviet Union (1989-1991). He profoundly regreted for his previous anti-soviet stance and even asked from the Russian people to forgive him for that. 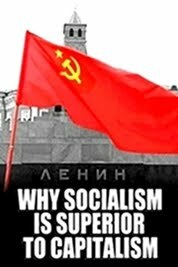 "...communism was so organic for Russia and had so powerfully entered the way of life and psychology of Russians that the destruction of communism was equivalent to the destruction of Russia and of the Russian people as a historic people. […] In a word, they [Western cold warriors] aimed at communism but killed Russia". (Alexander Zinoviev, Russkaya tragediya (originally published in 2002), in AZ, Nesostoyavshiisya proekt, Moscow: Astrel’ 2009, p.409). “I consider him one of the greatest persons in the history of mankind. 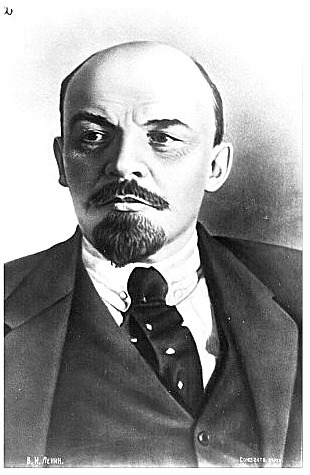 In the history of Russia he was, in my opinion, even greater than Lenin. Until Stalin's death I was anti-Stalinist, but I always regarded him as a brilliant personality.” (Знаменитости). 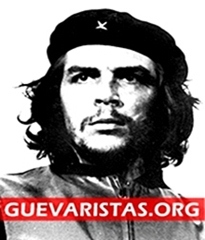 "I was already a confirmed anti-Stalinist at the age of seventeen .... The idea of killing Stalin filled my thougths and feelings .... We studied the 'technical' possibillities of an attack .... We even practiced. If they had condemned me to death in 1939, their decision would have been just. I had made up a plan to kill Stalin; wasn't that a crime? When Stalin was still alive, I saw things differently, but as I look back over this century, I can state that Stalin was the greatest individual of this century, the greatest political genius. To adopt a scientific attitude about someone is quite different from one's personal attitude." 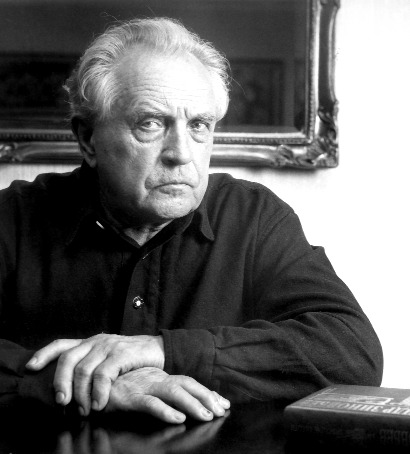 Zinoviev was not a communist or a Marxist-Leninist. However, after the overthrow of Socialism in the USSR, he became a staunch supporter of the socialist system's achievements. He recognized that, despite its problems and inefficiences, the socialist system was much more humane than capitalism barbarity. 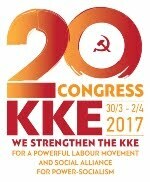 "After the fall of communism in Eastern Europe, a massive attack on the social rights of citizens was launched in the West. 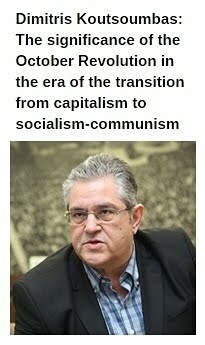 Today the socialists who are in power in most European countries are pursuing policies of dismantling the social security system, destroying everything that was socialist in the capitalist countries. There is no longer a political force in the West capable of protecting ordinary citizens. The existence of political parties is a mere formality. They will differ less and less as time goes on. The war in the Balkans was anything but democratic. Nevertheless, the war was perpetrated by the socialists who historically have been against these kinds of ventures. Environmentalists, who are in power in some countries, welcomed the environmental catastrophe caused by the NATO bombings. They even dared to claim that bombs containing depleted uranium are not dangerous for the environment, even though soldiers loading them wear special protective overalls. Thus, democracy is gradually disappearing from the social structure of the West. Totalitarianism is spreading everywhere because the supranational structure imposes its laws on individual states. This undemocratic superstructure gives orders, imposes sanctions, organizes embargos, drops bombs, causes hunger. Even Clinton obeys it. Financial totalitarianism has subjugated political power. Emotions and compassion are alien to cold financial totalitarianism. Compared with financial dictatorship, political dictatorship is humane. Resistance was possible inside the most brutal dictatorships. Rebellion against banks is impossible." "A western citizen is being brainwashed much more than a soviet citizen ever was during the era of communist propaganda. In ideology, the main thing is not the ideas, but rather the mechanisms of their distribution. The might of the Western media, for example, is incomparably greater than that of the propaganda mechanisms of the Vatican when it was at the zenith of its power. And it is not only the cinema, literature, philosophy - all the levers of influence and mechanisms used in the promulgation of culture, in its broadest sense, work in this direction. At the slightest impulse all who work in this area respond with such consistency that it is hard not to think that all orders come from a single source of power". "In the Soviet Union 10 to 12% of the active population worked in the country‘s management and administration field. In the US this number is 16 to 20%. 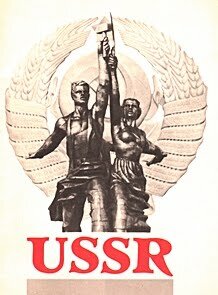 However the USSR was criticized for its planned economy and the burden of bureaucratic apparatus. Two thousand people worked in the Central Committee of the Communist Party. 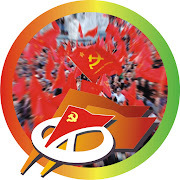 The Communist Party apparatus reached 150 thousand workers. Today in the West you will find dozens, even hundreds of enterprises in industrial and banking sectors employing more people. 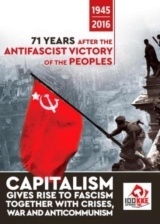 The bureaucratic apparatus of the Soviet Communist Party was negligibly small compared with the staff of large transnational corporations of the West".